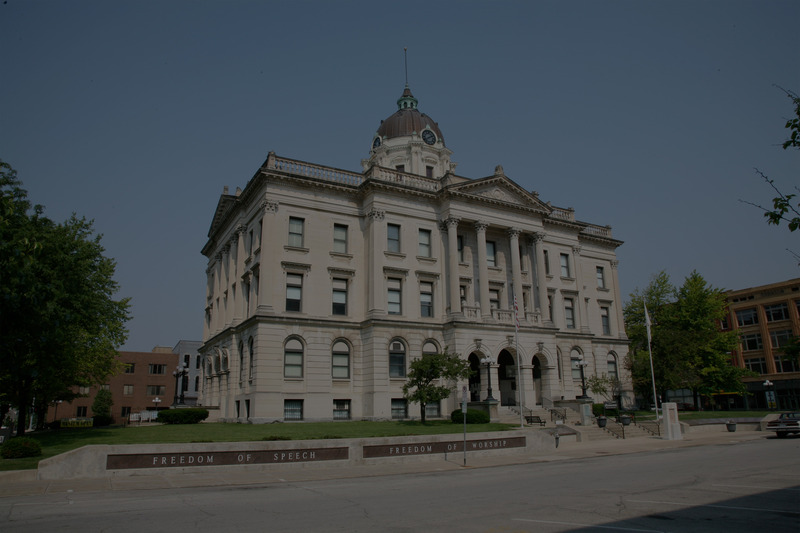 Attorney James Finegan has been practicing law in the Bloomington, Illinois area for over 40 years, specializing in bankruptcy, real estate and civil litigation. After working as a prosecutor with the McLean County State’s Attorney’s Office, Phil Finegan joined the office and is specializing in criminal defense work, DUIs/DWIs, other traffic citations and felony cases in Bloomington, Illinois and the surrounding area. A year later, Rob Finegan followed his brother from the State’s Attorney’s Office and joined the office to practice bankruptcy, real estate, DUIs, traffic and speeding citations and civil litigation with his father in Bloomington, Illinois. The Finegan Law Firm and Joshua P. Rinker joined forces to form Finegan & Rinker. Josh, like Phil and Rob, worked at the State’s Attorney’s Office before heading out into private practice to specialize in criminal defense, DUIs, traffic citations, family law, custody disputes and child support issues. Josh will continue to specialize in criminal defense, DUIs, traffic citations, family law, custody disputes and child support issues at Finegan & Rinker. 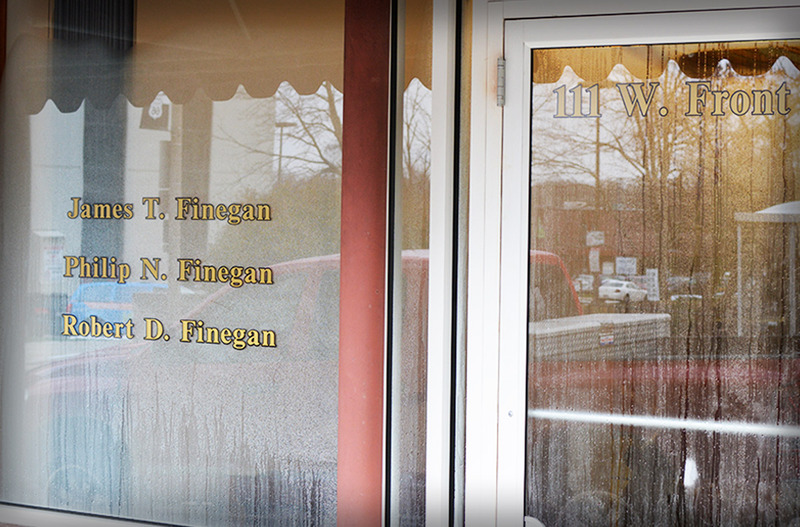 Finegan & Rinker is located at 111 W. Front St. directly across the street from the Law and Justice Center..
There’s never a charge to discuss your case with Finegan & Rinker. Fill out the following form or give us a call now at 309-827-0388.